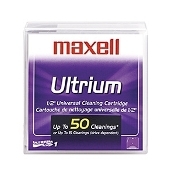 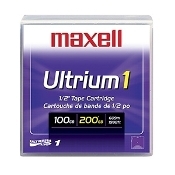 USA Imaging Supplies carries a wide brand of LTO 1 Tapes like Fuji, HP, IBM, Maxell, Quantum Sony and more. 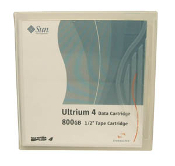 Make us your First choice for backup tape, data Tape supplies. 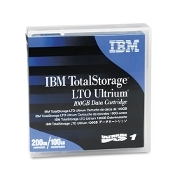 This section exclusively features LTO 1 ULTRIUM Backup and Data Tapes organized by brand and specific model.